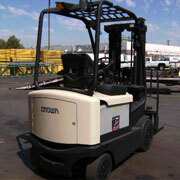 When you need the best and are on a budget, trust Naumann/Hobbs. 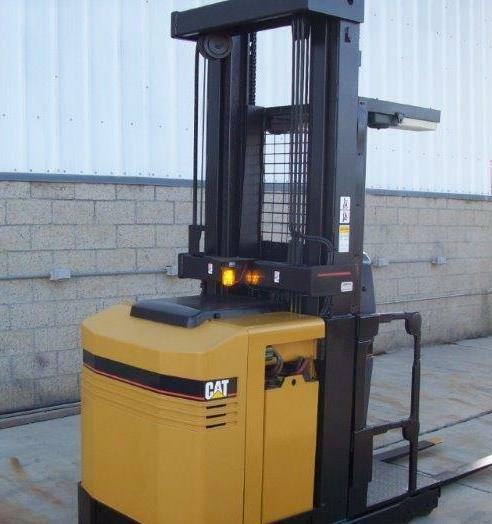 We know that the best used forklifts come from the best new forklifts, which is why we only stock high-quality pre-owned forklifts in a variety of makes and models from the best brands in the industry. 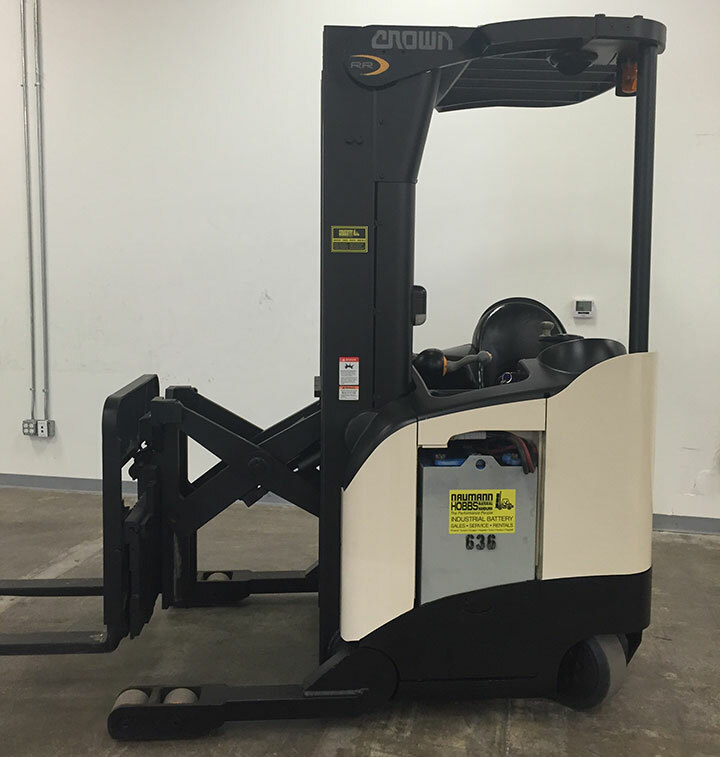 Our expert staff is here to help you determine if a new or used forklift is the right option for you, and then find the right one to fit your needs. 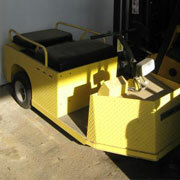 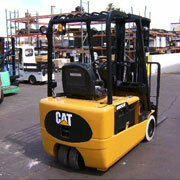 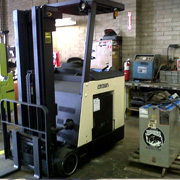 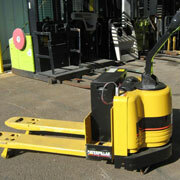 We’ll locate and assess the perfect gently-used lift for your business needs. 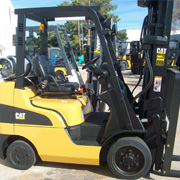 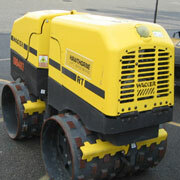 Browse our current list of forklifts below, and then contact us if you find one you like or need additional assistance. 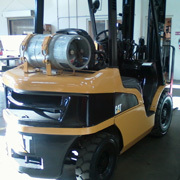 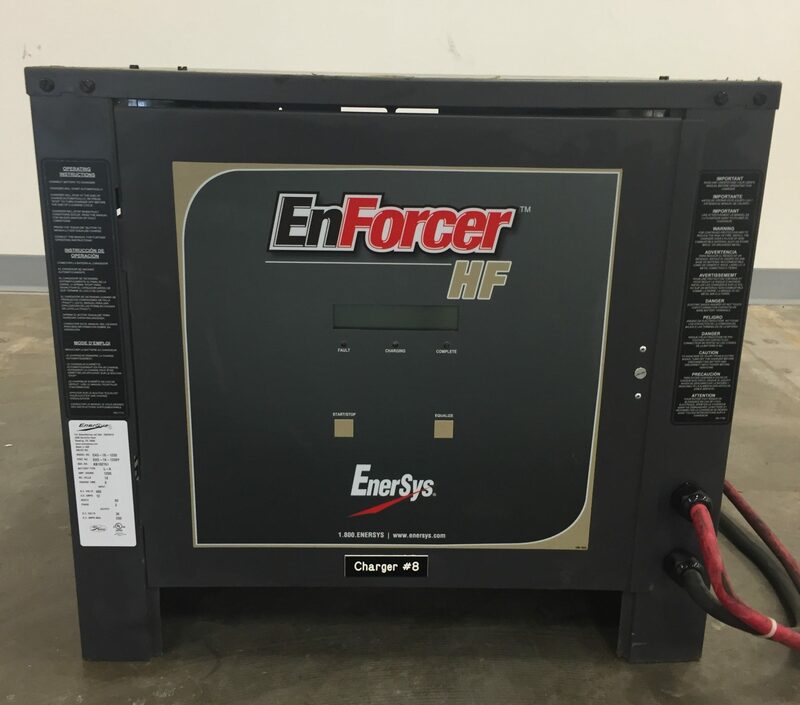 You can fill out the inquiry form to learn more, or contact us at (866) 266-2244 and speak with one of our knowledgeable team members about our pre-owned forklifts.